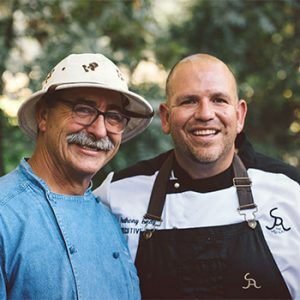 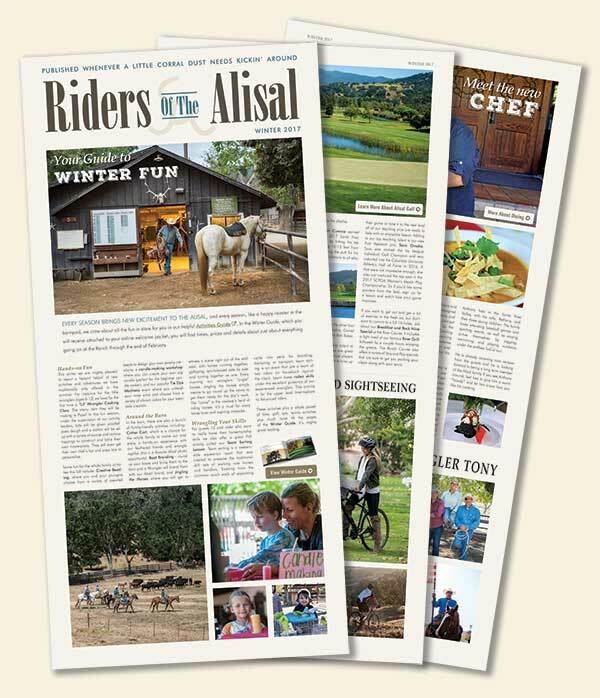 This latest issue of the Riders of the Alisal includes an insider’s guide to Wintertime events at the Alisal, updates on new cycling activities, a story about Tony (Alisal Head Wrangler), and an interview with our new, Executive Chef, Anthony Endy. 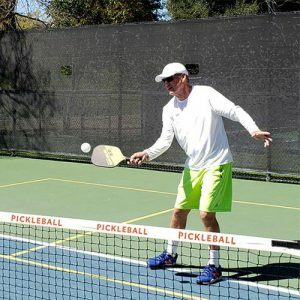 So listen up, friend! 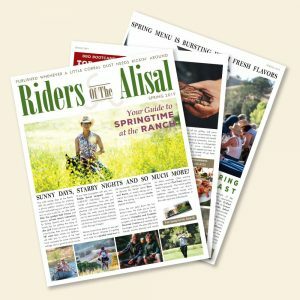 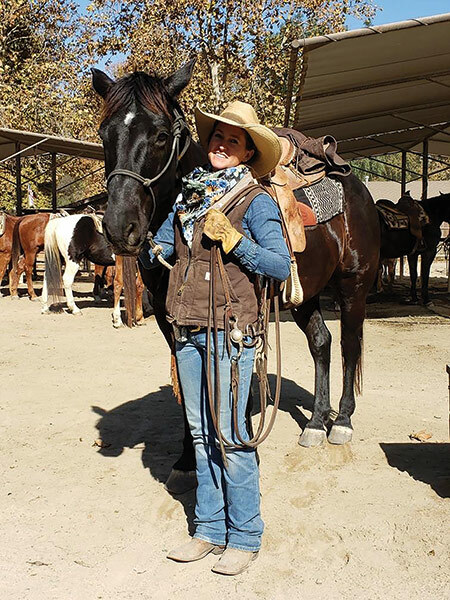 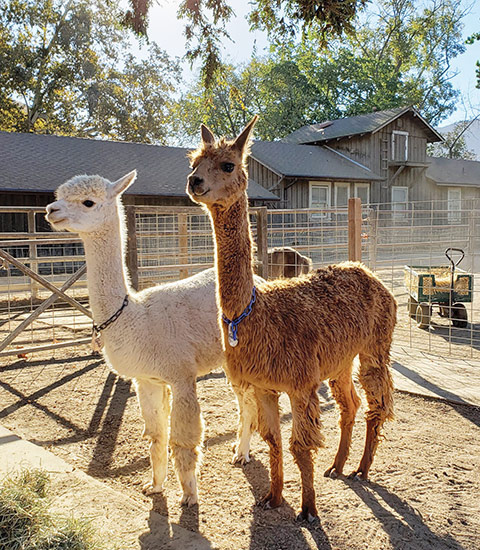 Pour yourself a big cup of hot, cowboy coffee, wrap yourself up in a warm blanket, and peruse this latest Riders of the Alisal to catch up on all the latest news at the Ranch.